One-stop shop with over 35 years experience. For over 35 years, Clean Line has been providing emergency plumbing repairs to residential and commercial Winnipeg locations. Clean Line offers a number of services for all of your commercial, residential, and industrial plumbing and drain cleaning needs. Best service EVER. Respectable price. No hidden costs. Intelligent service tech's. Very quick service. Reliable. Would highly highly recommend for any sewer and drain problems. Absolutely first rate service. They called well in advance of scheduled appointment to let me know plumber would be late on an emergency call and he still arrived on time, service was excellent, installation and inspection of a new toilet and existing pipe was flawless. Would highly recommend to anyone. "I called this morning about a leaky tap. Your plumber, Matt, was here 30 minutes earlier than the time you had promised. High marks for promptness. Matt fixed our kitchen tap properly and was very communicative as he worked. High marks for quality of work and customer service. The final price was lower than I had anticipated. High marks for reasonable prices. I chose you because your take Visa and are members of BBB. I am extremely pleased with the work done. I will recommend you to my family and friends." Clean Line is proud to introduce our Exclusive line of products. 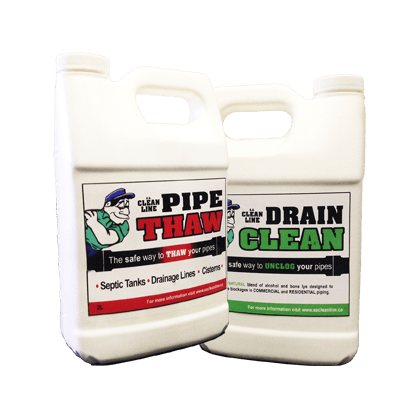 Contact us today to order / purchase our Plumbing / Drain Cleaning products. 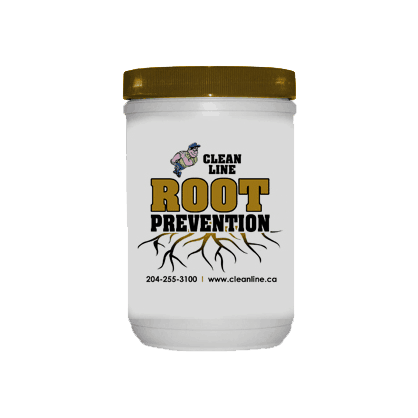 Get Clean Line’s Exclusive New Product ROOT PREVENTION treatment with your next main line cleaning service. Frozen or Clogged pipes, we have a product for that! 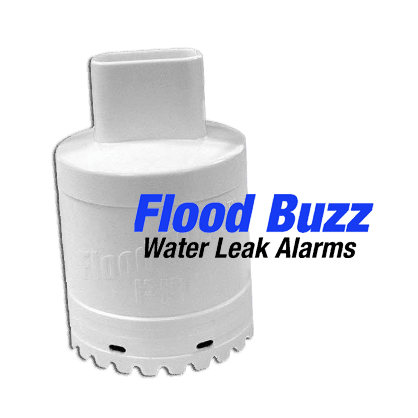 FLOODBUZZ™ PRO is the SIMPLE water leak alarm.